Steger Locksmith Store has been the leading residential locksmith provider in Steger, IL area ever since we opened shop in the region. 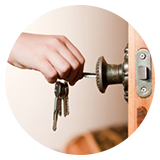 We offer a wide range of locksmith solutions to secure your home. 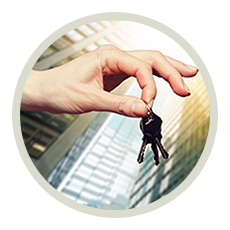 Whether you are looking for home lockout services or broken key extraction or copy key services, there is nothing that we cannot handle. We believe that locksmithing is an art form that provides myriad benefits in a world where privacy is crucial and security breaches are not unheard of. No matter which part of the region you live in, you cannot rule out the possibility of crime near your door. 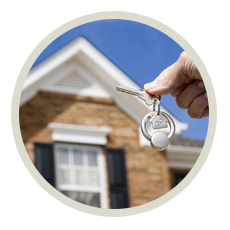 Ensure that your home is well protected by hiring the services of our professional residential locksmiths. 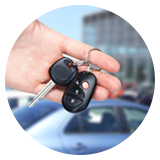 Highly trained experts - With the lowest service charges and the fastest response to each and every service request put forward to us, we are the most preferred locksmith company in the area. 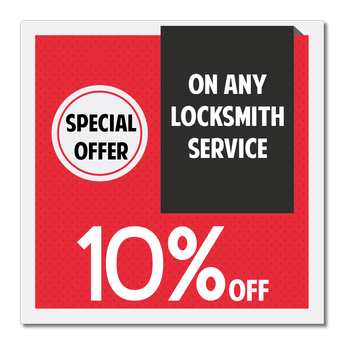 All of our technicians are well trained, vastly experienced and are constantly being updated in all the latest locksmith technologies. 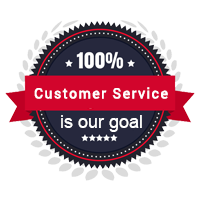 With our competent lockmasters on the job, you will never have to worry about the quality of service that you are going to receive. 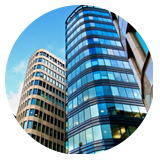 Sophisticated Infrastructure - What helps our technicians deliver quality services is our excellent infrastructure. Our professionals make sure that their mobile vans are well stocked with all the equipment and parts that they will need to perform any service, so you never have to feel vulnerable waiting for the parts to come in. With our techmasters in charge, you can rest assured that your job will be done right the first time. Call us whenever you need us! 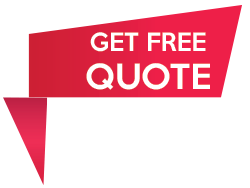 - At Steger Locksmith Store, we are a name for providing fast, affordable and efficient services to our residential customers in and around Steger. 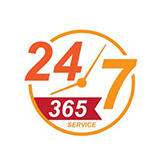 We also offer emergency residential locksmith solutions 24/7 - we know that a crisis is not limited to just the standard working hours! High-end security products - We also make available an extensive selection of high-end security locks and pick proof systems to help update the security of your home. We stock a diverse range of locks for your windows and garage doors as well to ensure fool-proof protection to your property. 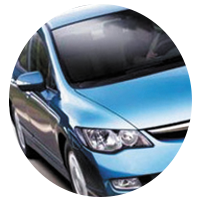 We source our products from reputed manufacturers and never compromise on the quality of the products. Also, our experts always consult with our clients beforehand to explain the pros and cons of the varied lock systems; this enables our customers to find the best one for their requirements. Whether you need us to pick a lock because you forgot the key or just need a spare key made or anything in between, you can depend on Steger Locksmith Store to deliver. 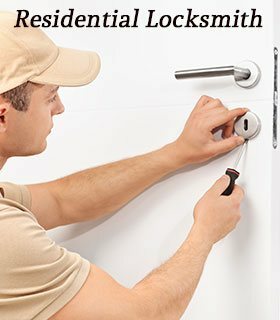 Give our 24/7 locksmiths a call @ 708-629-3221 for swift response and superior quality locksmith solutions.